Students and staff raised $5,500 to help a student who lost her leg. The school held a bike-a-thon to raise money for St. Jude's Children's Hospital. The robotics team at Hartfield Academy knows all the right buttons to push. It’s why they’re the Mississippi Robotics Champions. You know that feeling when you walk into the hair salon feeling like a mess, and walk out feeling and looking like a million bucks? Since 1983, Magnolia College of Cosmetology has been teaching students how to work that magic. Joe Tuccio is well respected by his students. His peers at Florence Middle School voted him "Teacher of the Year." Last season, the girls went undefeated until the final game. This season, the girls came back to earn the district title for their school. For 110 years Piney Woods School has been educating African American students with lessons that go far beyond your typical textbook. The #NextLevelUpChallenge, is MDE's way of bringing awareness to the change in the 3rd grade reading assessment requirements. A group of students from right here in Mississippi made their mark in Los Angeles for the 61st GRAMMY Awards weekend. Who are the cool kids? At this Hattiesburg school, they are the kids with character, leading by example. 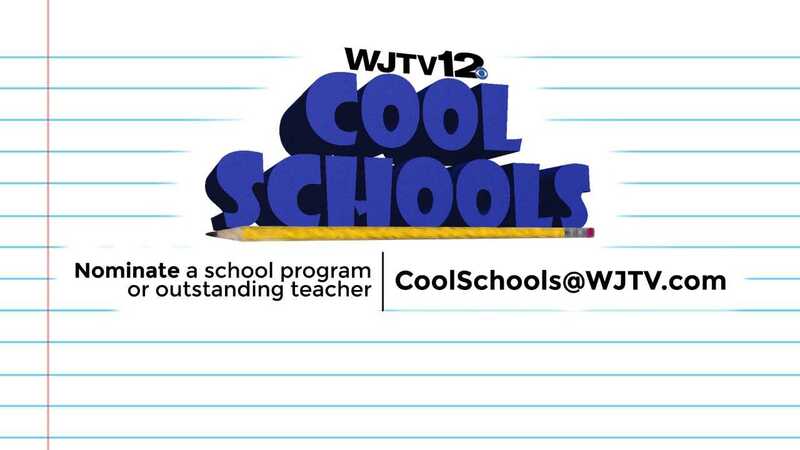 Does your child attend a Cool School? We want to hear from you.